Venture through the lakes of the world. Encounter mischievous otters, fierce piranha, caiman and dainty seahorses, discover the Virtual Dive Bell and underwater tunnel. The beautiful Ayrshire countryside has endless leisure riding opportunities. We can offer treks and hacks ranging from 1 hour to 2 1/2 hours rides. Have fun exploring the Cresswell Pond Nature Reserve! A lagoon, fringed by saltmarsh and reedbed, with many birds including passage waders and overwintering waterfowl. Birdwatching hide. Enjoy peaceful country walks and make friends with the animals at this 25 acre rescue centre, gift shop and tearoom. Glorious park and mansion in Shropshire. 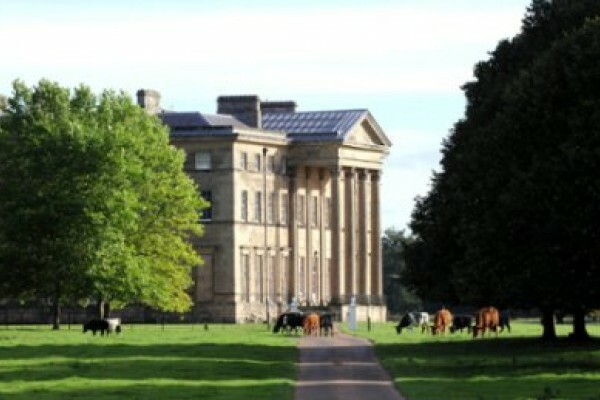 Outdoor family fun for all the family at Attingham Park in Shropshire. 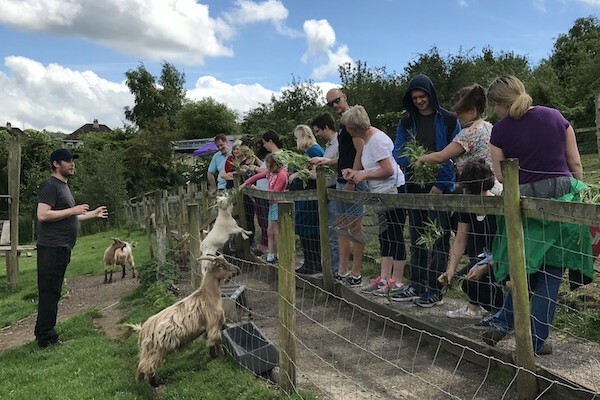 Set in the beautiful Surrey Hills and a short distance from the M25, the farm is the perfect family fun filled day out. Plenty of thins to do here. Rare breeds farm animals, children’s adventure playground, falconry displays, at the Home of Shakespeare’s mother. 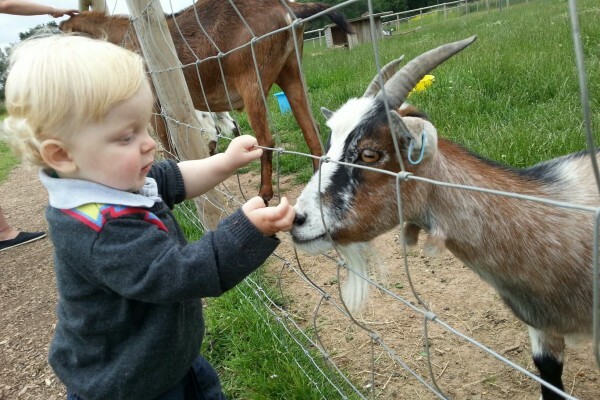 Award-winning, friendly farm with tame farm animals, part of the Countryside Education Visits Accredited Scheme. Working family farm set in beautiful Surrey countryside in Fetcham. 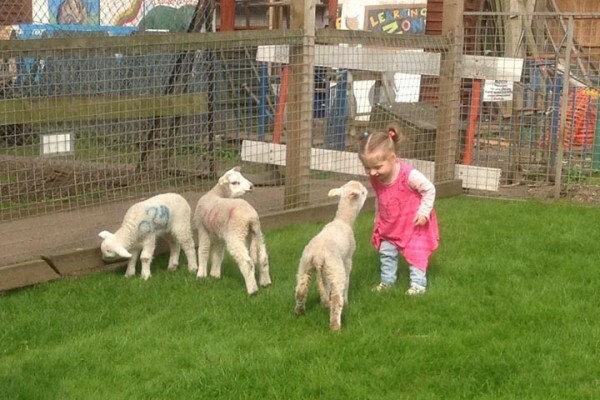 Animals and play areas, inside and out, make our farm one of the South East's most popular all-weather attractions. 50 acres of beautiful countryside with farm animals and rare exotic species. Indoor play barn equipped with gravity defying slides and more! 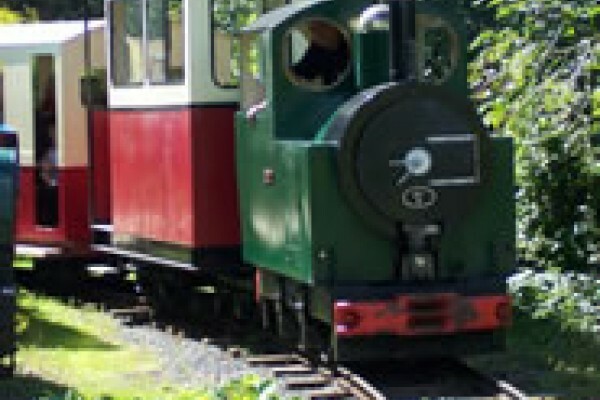 Narrow-gauge, miniature and model railways. Pay once & ride all day! Under-cover model exhibition, Under 10s "drive your own train", Crazy golf. over 4 years old, then horse ride with us! 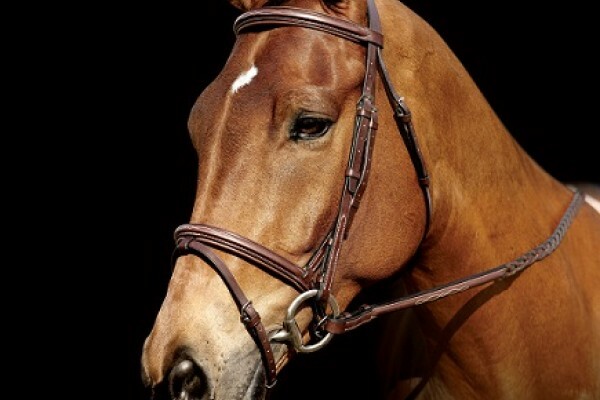 Riding lessons for everone 4 years and over, all ages and abilities. Riding holidays during chool holidays, 8am-4pm. Birthday parties, hacks and so much more! Eagles, vultures and owls in woodland garden setting. 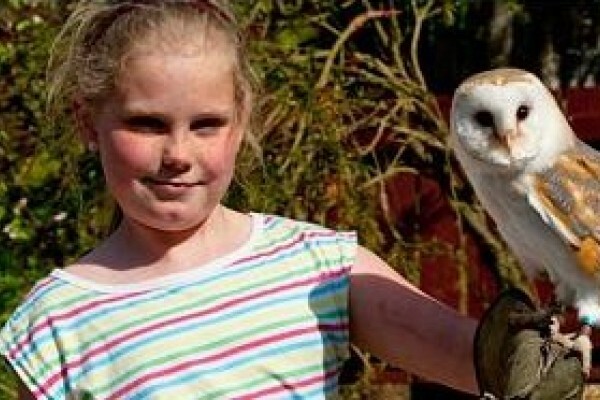 Lots of activities including Childrens Owl Experience. Find out about the changes to Sutherland's landscapes, back to the Ice Age. What is the impact on wildlife, of the local hydro-electric scheme? Home to a variety of animals! Set in wooded grounds, and floral gardens the Park is including Zebras, Antelope, Camels, Tapir and Llamas and much more! 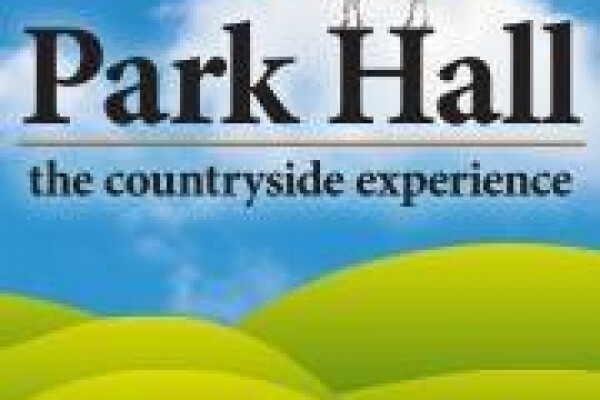 Hatfield Park Farm: a traditional breeds farm. 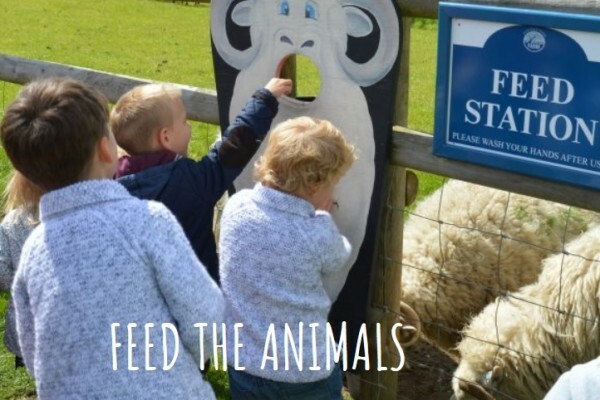 Enjoy strolling through the paddocks and feeding the animals through the hoppers. 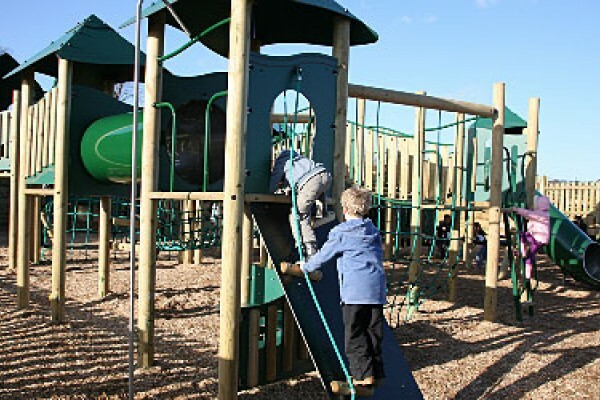 Also enjoy the adventure playground. Stroll around 160 acres of beautiful Parkland and Stunning Gardens. Over 260 species of Animals. Get eye-to-eye with Giraffes, ride the train, see the Penguins being fed & try the Adventure playground. 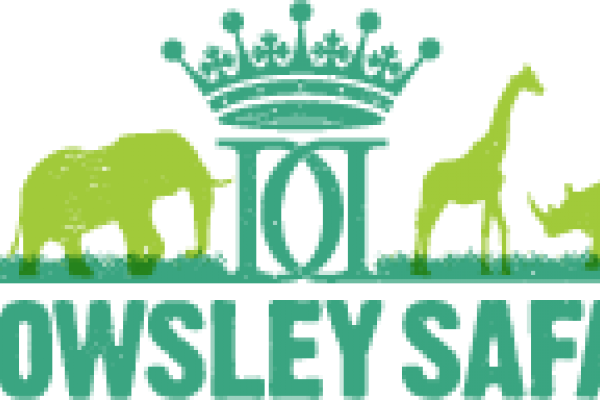 Becky Falls - 50 acres of stunning natural woodland, children's activities and animal shows all included in the entry fee. A great day out for all the family whatever the weather. 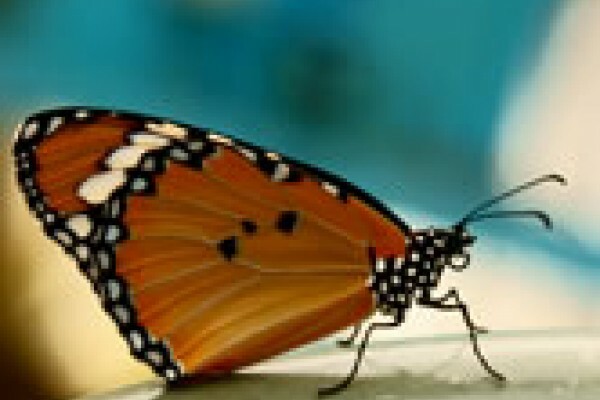 Butterflies, Theme Gardens, Museums and Exotic animal rescue centre, cafe, play and picnic area. 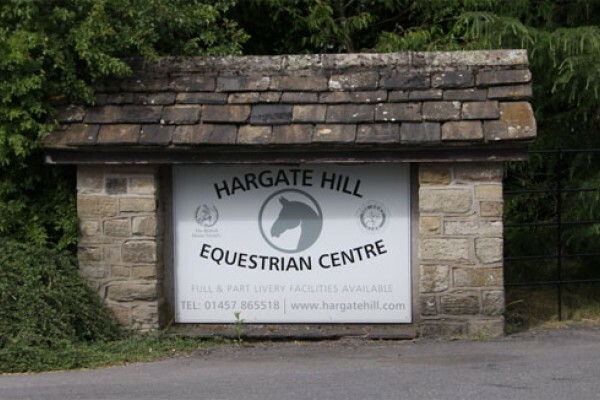 Hargate Hill Equestrian Centre offers riding lessons for a wide range of ages. 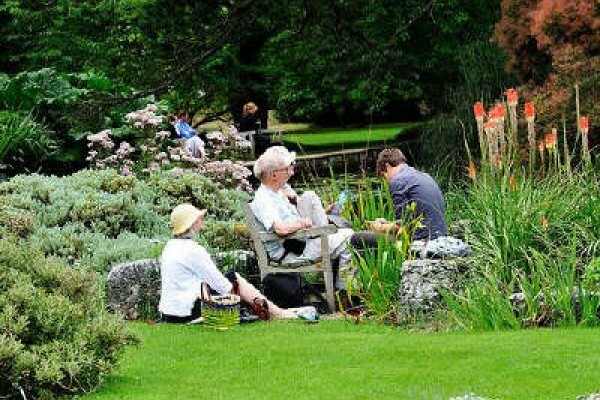 Beautifully landscaped gardens for every season with events throughout the year. 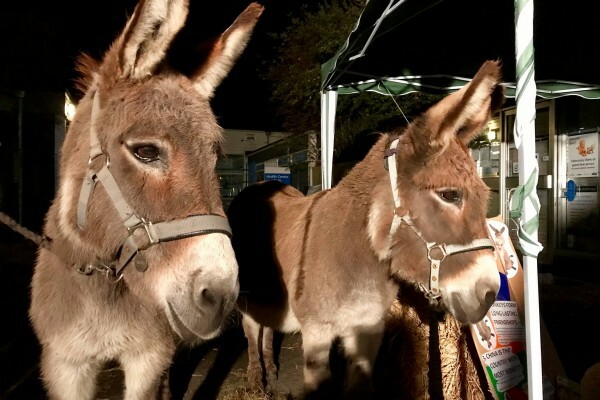 A permanent home for rescued donkeys! 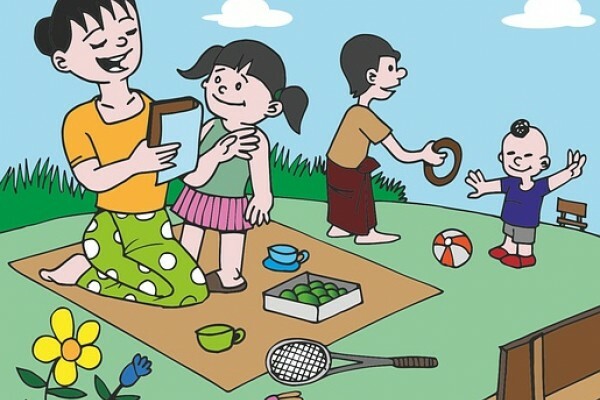 A fun place for children who have special needs to have a holiday for one to seven days. Your kids will love this attraction. 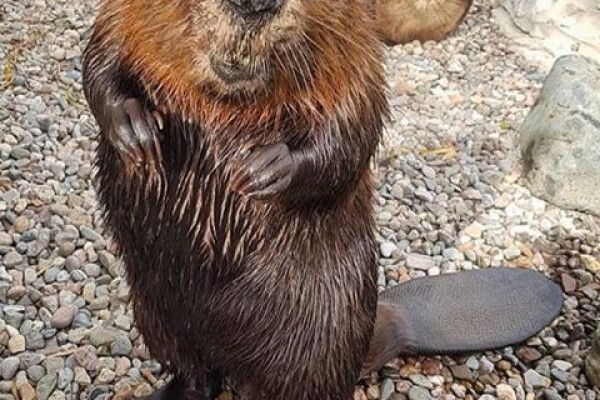 Park with Asian otters, beavers, guinea pigs, rabbits, ducks, pygmy goats, chipmunks and reptiles and more. An all weather family attraction with something for everyone! 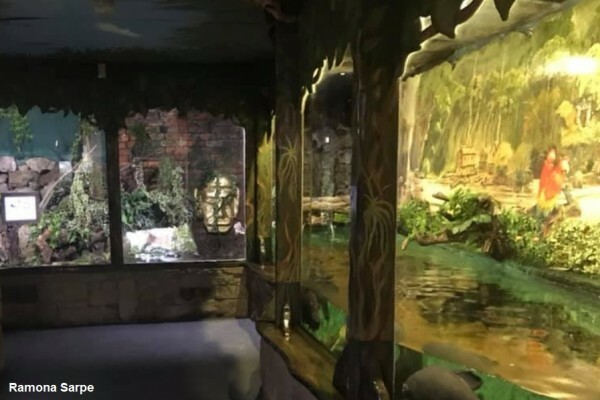 We are a fun-filled, all weather family attraction with a range of exotic animals and a fantastic "Step Through Time" dinosaur experience. 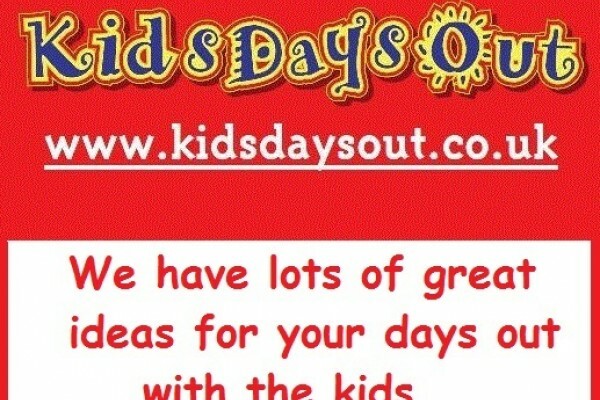 A great Kids Days Out near Evesham. Offers: Discounted entry after 3pm weekday term-time! A great day out for the whole family! Lots of animals to see and cuddle! Indoor and outdoor play areas. Ride on tractors and tractor tours. 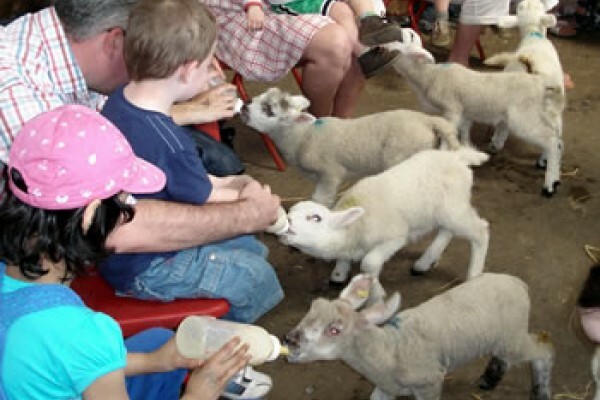 Your kids will love Lamont City Farm! Many animals to see including, Nigerian pygmy goats, Chinese geese and Vietnamese pot-bellied pigs. We provide a great day out with a variety of activities for all. Lots of animals, playground, go-kart track. Fantastic new aquarium attraction in Bristol with everything from Sea Horse to sharks. worth a look! A working farm and a a wonderful learning experience for all ages! Find out how food is produced, how we keep the countryside a safe habitat. There are plenty of things here to do! Family run farm which has been operating as a children’s farm 29 years. 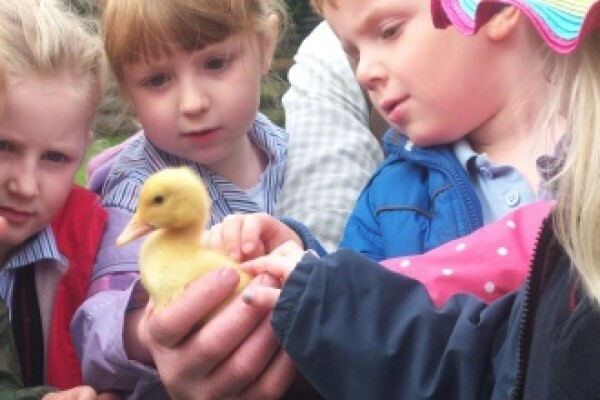 Children are given food to feed the animals, and can hold a chick or duckling. Home to over 200 animals from Tropical South America. 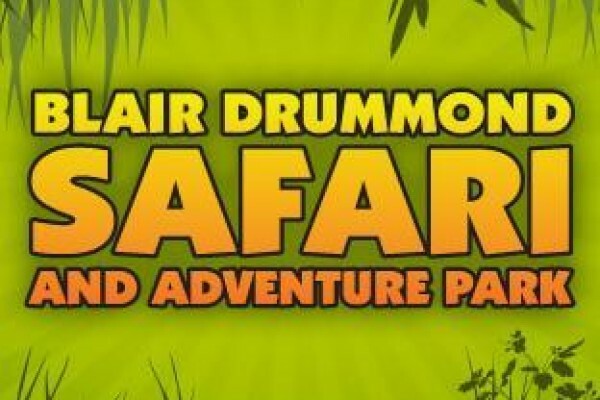 We have Jungle Tumble, indoor soft play, outdoor Rainforest Springs and a 30ft educational Yurt. 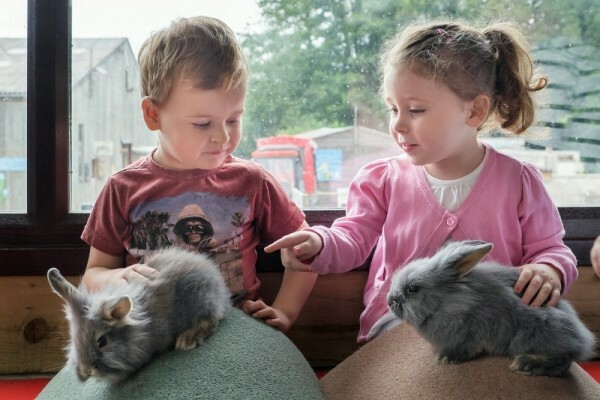 Come and visit Church Farms tame friendly animals, get up close to some cute rabbits and enjoy tractor rides, nature trails and an adventure playground! 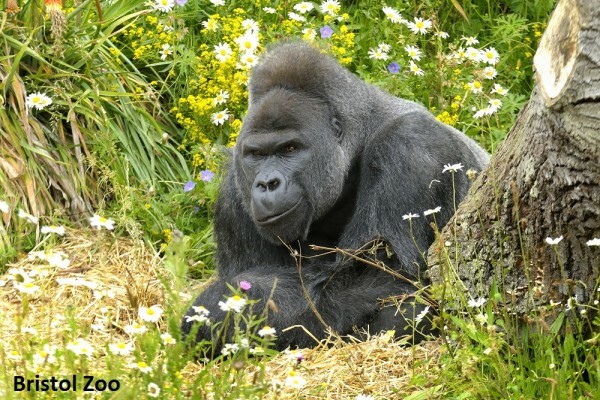 Great Zoo set in Clifton about 2 miles from the Bristol City Centre. Over 400 species including monkeys and gorillas. A great Kids Day Out. Offers: Save up to 29% by choosing to pay online, rather than at the gate. One of our great days out with the kids. 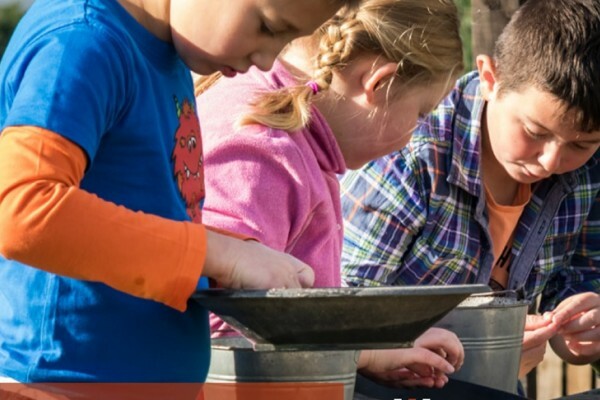 Marvel at the collections, explore the Gardens and Bird Garden, boat trip across the lake, youngsters can enjoy the excitement of the Adventure Playground! . Cuddle some of the smaller ones! Outdoor play / picnic area, Gift shop. Special "Mystery Animal " sessions. Entry £2. per person. Take a trek through scenic countryside. Beginners welcome. Suitable for age 5 upwards. Shorter pony ride for ages 3 - 5 available. 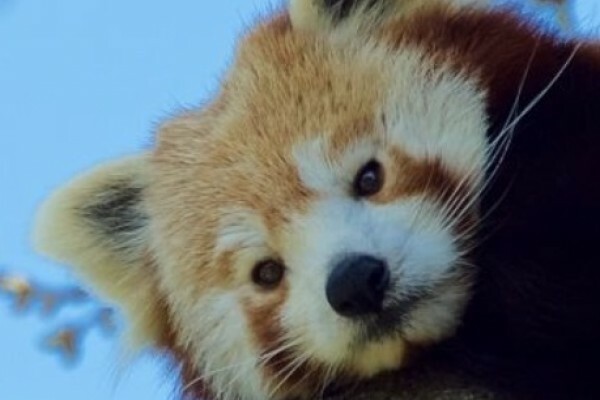 Banham Zoo is an award-winning family attraction and one of the most exciting wildlife attractions in the country with over 2,000 animals from around the world and set in 50 acres of beautiful Norfolk. Another one of our days out with the kids. Special Events: Spring into Easter, April 4. Classic Cars May 2, on our 1950s working farm with dairy cows, sheep, pigs, and much more! At Boston Park the friendly animals love visitors whatever the weather! 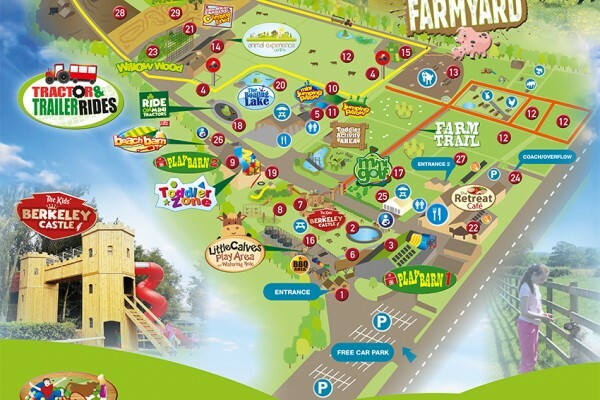 Play areas, maize maze and much more at this fun farm! You can drive around the main reserve in your own car. Also plenty to see in the walk around area. Also features a play area. Aquarium displaying a living kelp reef, is the only one of its kind in Britain and divers hand feed the fish on a regular basis. Shop. Playful seals, elegant wading birds. 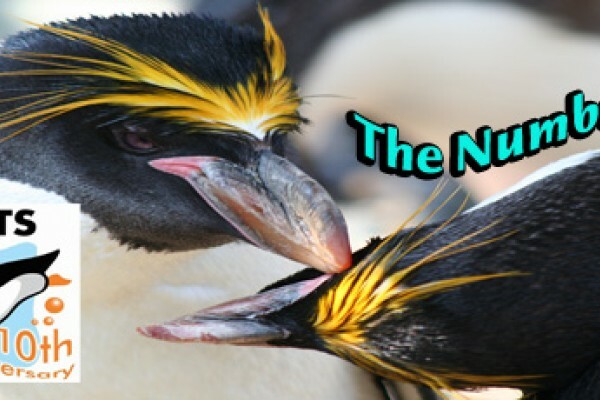 Colourful puffins and free ranging penguins, all at this harbourside location, cafe, restaurant, shop. Fantastic animal attraction. 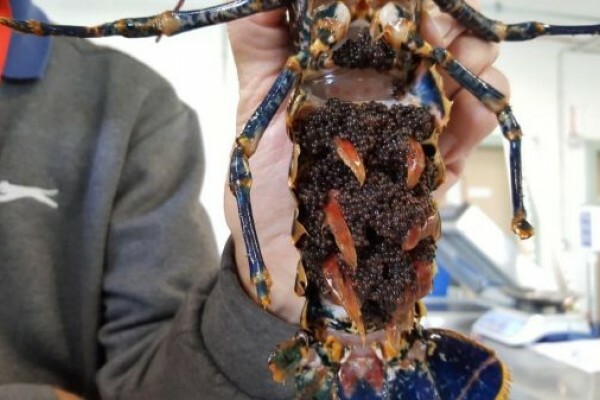 The Northumberland Lobster Hatchery in Amble Village is a fun and educational place to learn about the life cycle of the lobster. Play barn with rope swings, trampolines and much more! Meet ponies and pigs to rodents and reptiles! Say hello to a range of animals from the usual goats, chickens and rabbits to Shetland ponies and exotics like reptiles and spiders. 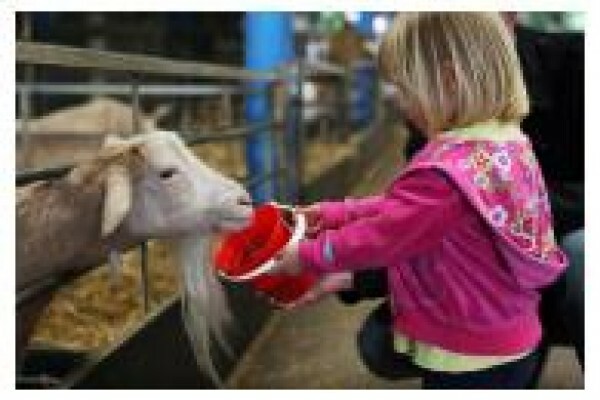 Cattle Courtyard, Gloucestershire, is full of farmyard fun for the whole family. With both indoor and outdoor attractions it is a great destination whatever the weather! Kids will love this attraction! Family fun down on the farm, come rain or shine! 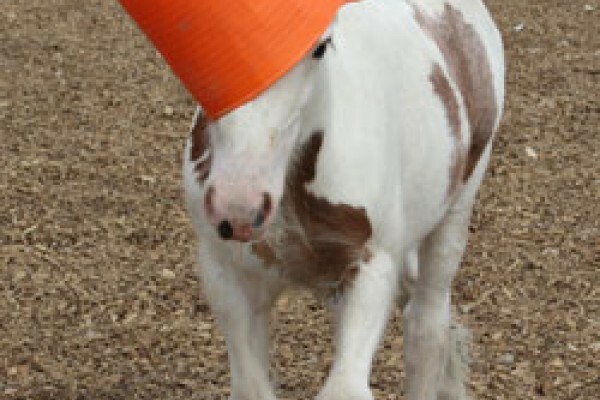 Meet the animals, daily pony rides, train rides & lots of indoor & outdoor play. A day of adventure awaits, whatever the weather! 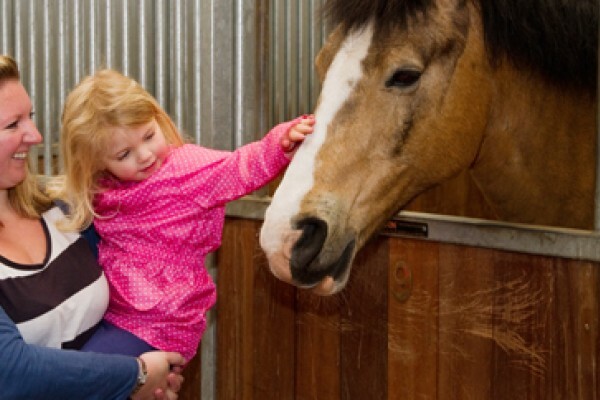 Meet and feed the animals and explore the huge indoor and outdoor play areas. Offers: Under 2s are FREE, Online ticket discount. 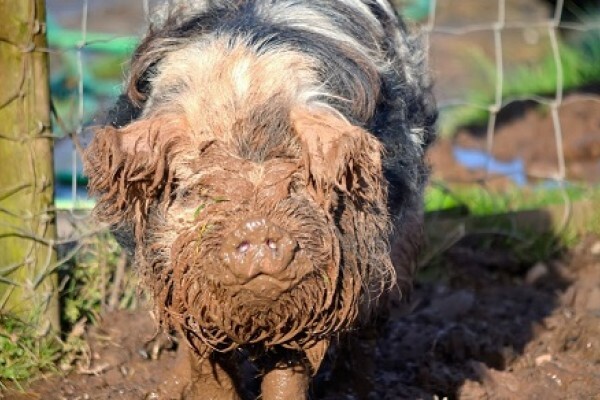 Animal farm, Shropshire's most entertaining countryside attraction! There's something for everyone whatever the weather. Heavy horses, llama, deer, sheep, pony rides. junior quad bikes, Tea Rooms and more! 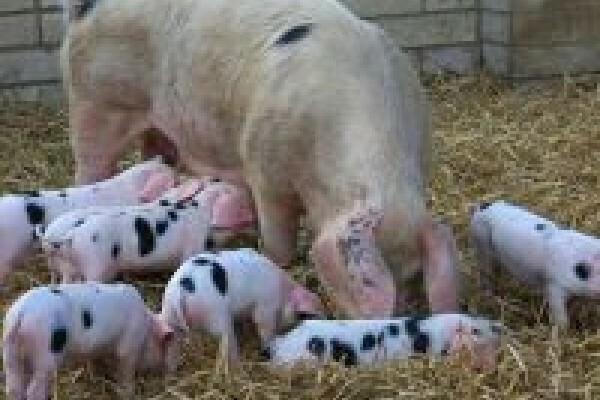 Bottle feed lambs, race ferrets, meet the hedgehogs, explore the ponds, watch the pig racing or enjoy cuddles with a world famous Pennywell Miniature piglet. Always a huge amount to see and do and a perfect day out for all the family. Safari animals park, farm, amusement rides, school & educational visits, restaurant , shop. 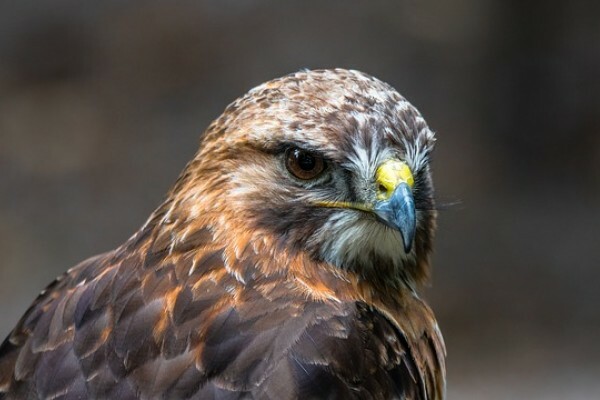 For many years a specialist zoo of birds of prey dedicated to their conservation. Now back with its original owner. Where there are plenty of things to do for the whole family. Tractor rides, farm friendly animals, homemade lunches and teas. 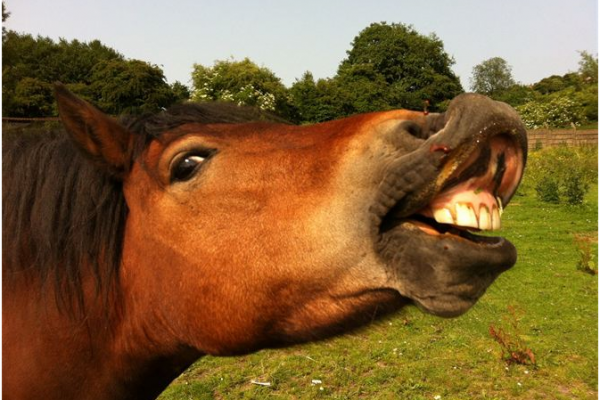 Penny Farm is a horse rehabilitation centre operated by the charity World Horse Welfare. Come and see all the farm animals at Bill Quay Community Farm! 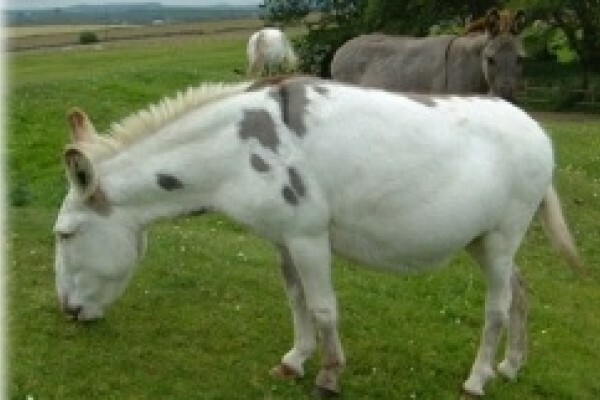 The farm has developed into a rare breeds centre with animals including cows, goats, pigs, sheep, chickens and rabbits. Art Trail, Cafe. Just one of our ideas for things to do with children in Leicestershire. 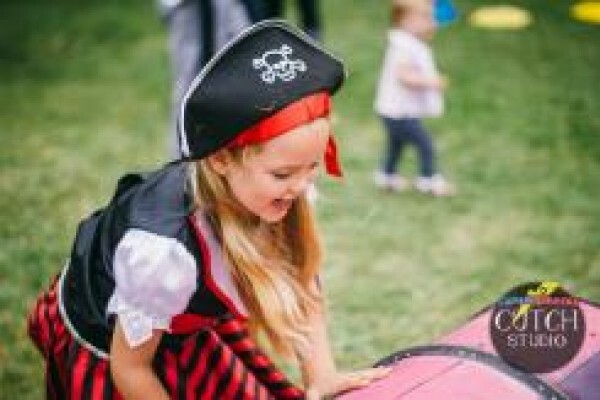 Young Farmers’ Play Barn, Fort Adventure Play Area, living willow structures, picnic & toddler play areas, pond dipping/nature trail. 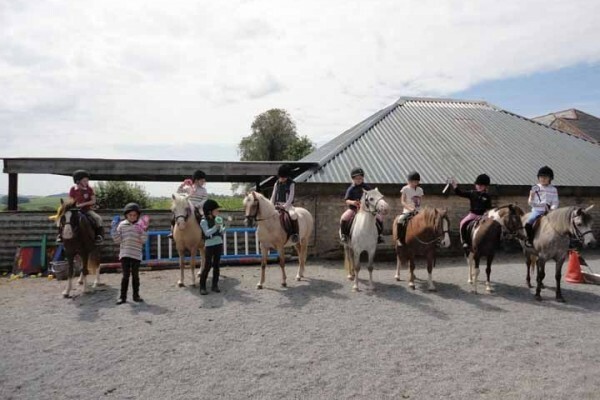 Horse riding in the grounds of Hazlehead Park, a well equipped equestrian centre. Go riding or learn to ride. 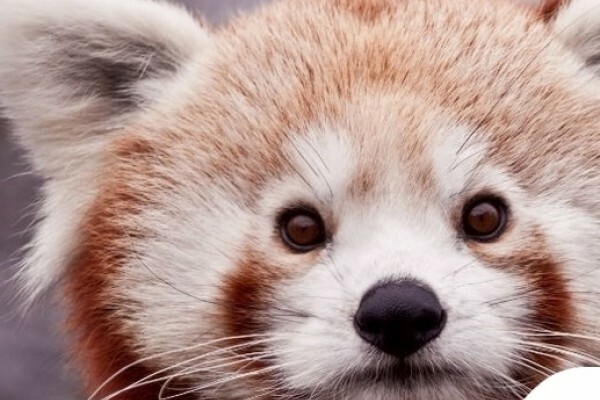 The zoo is home to some of the biggest, rarest and most exotic animals, lots of animals to see. What a great day out! 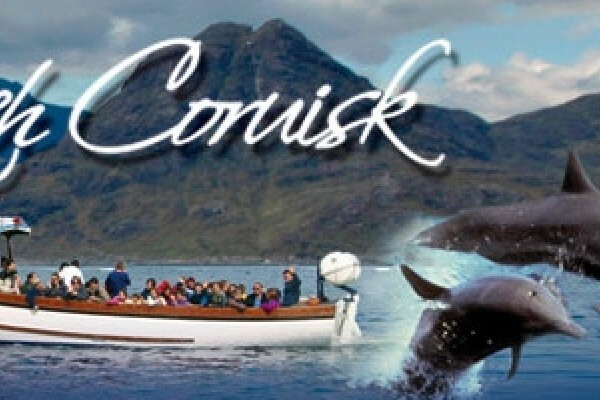 Wonderful relaxed fun wildlife and sightseeing cruises from Elgol on the Isle of Skye. Possible sightings of seals, porpoise dolphins. Fun for all the family, whatever the weather! Winner of the Best Family Day Out in Pembrokeshire and Top Day Out in Wales awards. Farm attraction + amusement and activity zones. Enjoy a huge range of activities: playbarn, adventure course, waterfalls, secret forest, pets corner, pony trekking. Cafe, gift shop. A fun & fascinating hands-on experience. 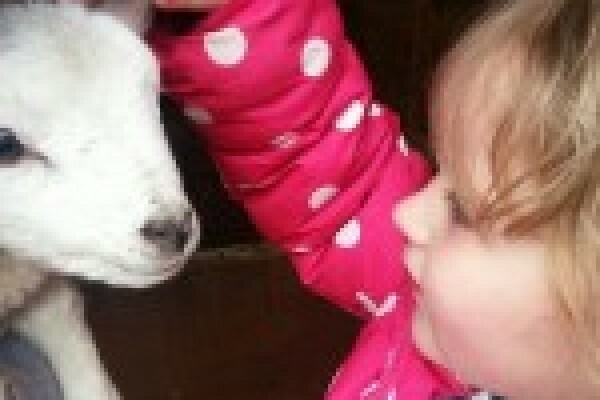 Farm attraction, sustainably run, with rare breed animals and exotic pets, friendly staff, good healthy food & all weather play. Another idea for things to do in Berkshire. A great day out, whatever the weather in the beautiful Berkshire countryside. 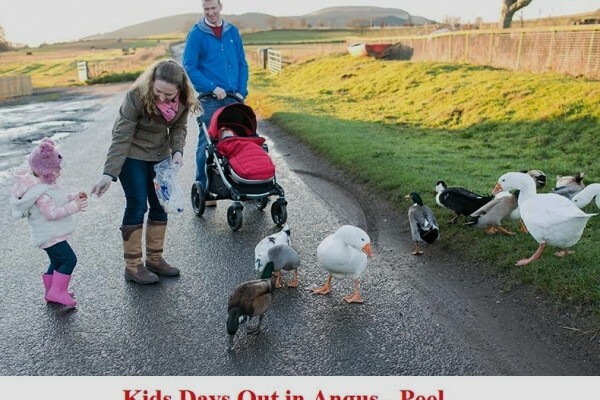 Exciting all-weather family visitor attraction. 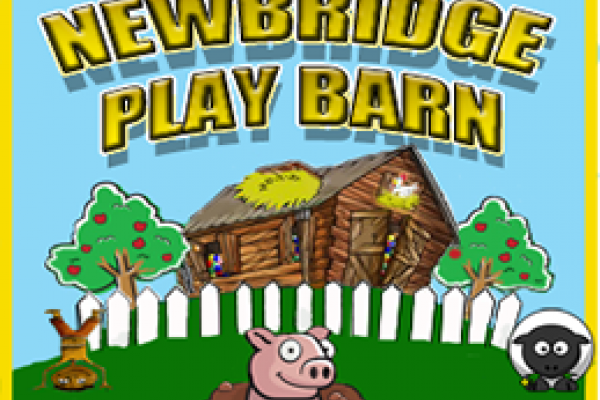 Regular hands-on animal activities, two massive indoor playbarns, lots of outdoor play and driving activities. Museums, tea-rooms & gift shop. A great day out for kids! of all ages. Overlooking Muckle Flugga, Britain's most northerly point. Hermaness provides a wonderful haven for over 100,000 seabirds including puffins, seacliffs, offshore arches and stacks. 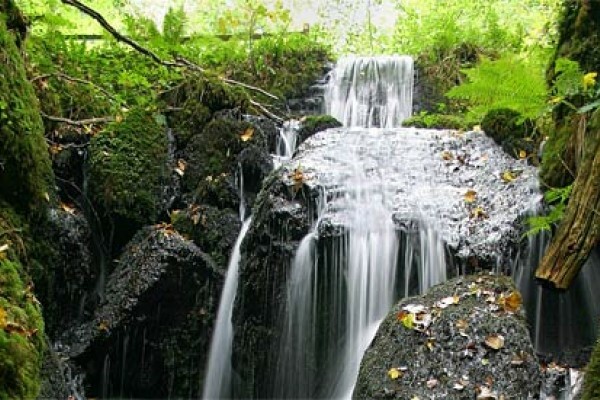 Take the farm trail past the deer Park to the Gorge and Waterfall of the River Isla. Along the way a chance to see Otters, Mink, Owls or Woodpeckers. Home baking refreshments, unusual crafts and gifts. 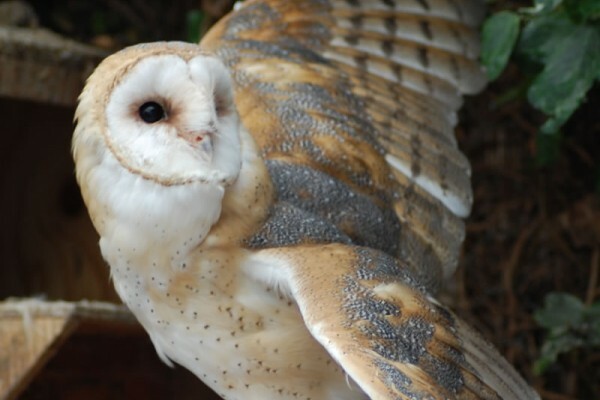 There are over 130 different species of animal, including deer, otters, owls, snakes, spiders and fish at this centre. Hours of outdoor adventure & indoor fun! 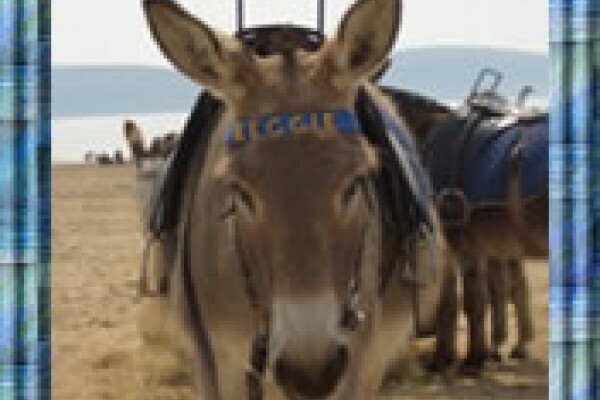 Try the swamp ride, the 100metre sledge ride (the longest in Europe), make friends with numerous cute animals. 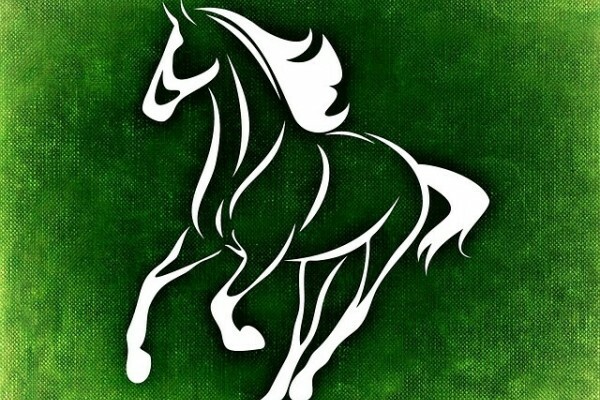 Go horse riding. 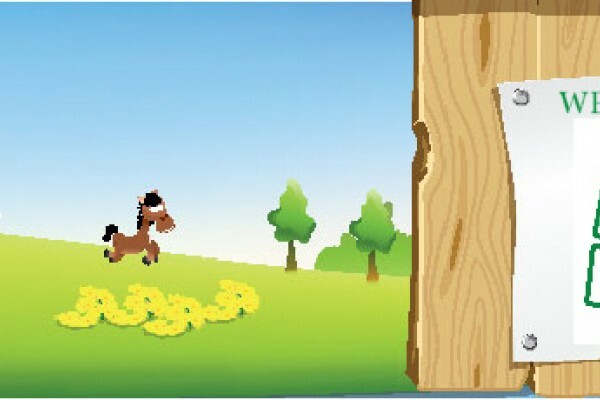 Horse-riding for everyone over 3 including beginners. Forest access. Rides for the disabled and ½ hour rides for children. Identify the Bottlenose Dolphins of Cardigan Bay's "Special Area of Conservation". 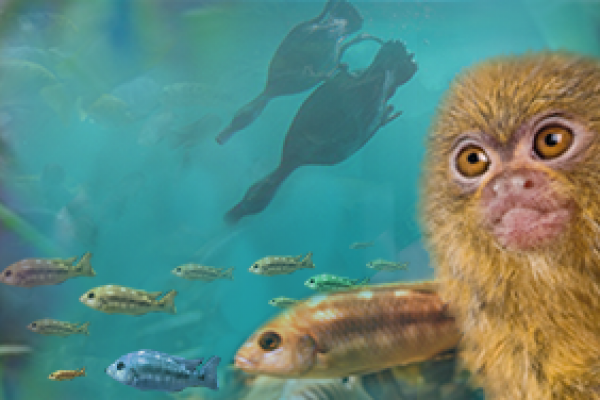 The first UK aquarium for education, research & conservation. Includes the Atlantic Reef - the largest cold-water exhibit, the Mediterranean exhibit and the deepest aquarium tank in Europe. 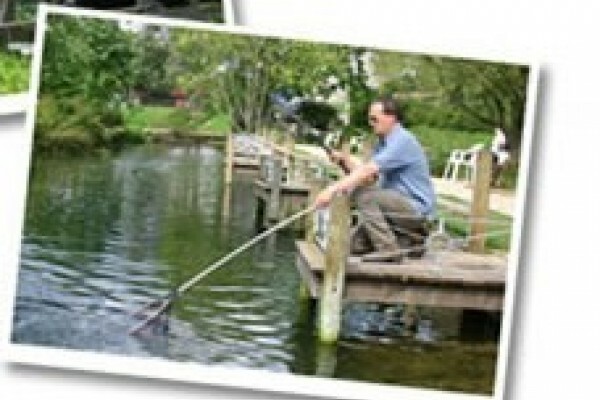 Enjoy the animal centre, play area, horse riding, (Pre-book), rowing boats, cafe. Experience the fascinating journey from an Exmoor stream to the Atlantic Ocean. Over 75 native species, public fish feeds, Deep reef. Fun for all, whatever the weather! Shop, cafe with sheltered outside area. Lots of things to do here for the kids. 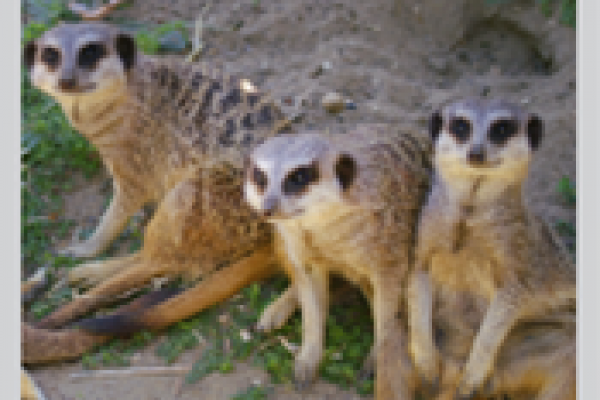 Plenty of animals and birds to see including Monkeys, Otters, Meerkats, Lemurs as well as your farmyard favourites. 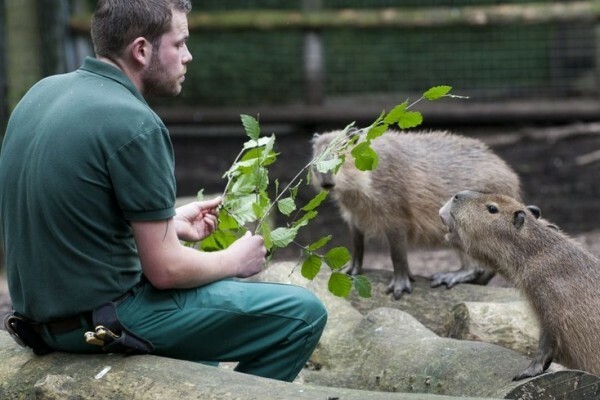 Meet the Animals daily at 11am & 2pm. Farm animals, bale climbs, pedal tractors, adventure play area. Trailer Rides (Apr - Oct). 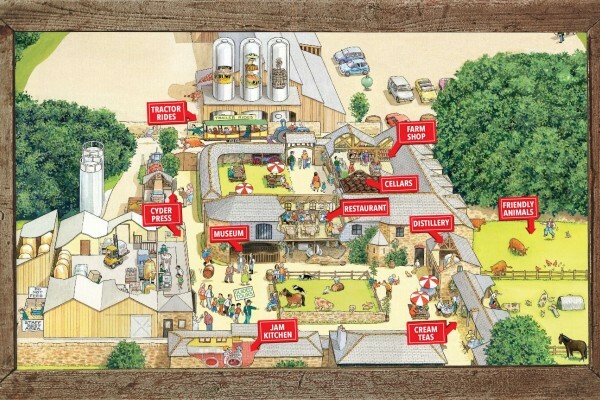 Farm Shop, cafe & picnic areas. The UK’s most interactive zoo. Get up close to our animals, including tigers, lions, monkeys, zebras, camels, penguins and many more. 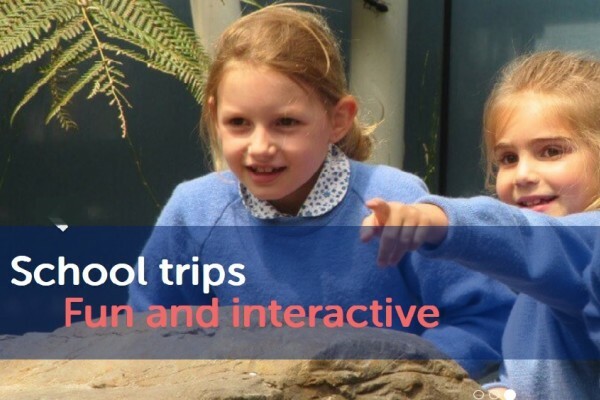 0Explore the Blue Reef Aquarium and see a range of aquatic life! Marine Life - Over 30 living displays feature amazing aquatic life including tropical sharks octopus, seahorses, giant crabs and piranhas. Loads of fun! Lots of friendly animals. 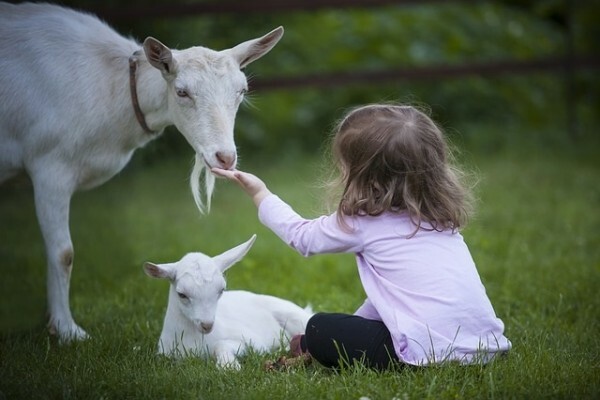 Bottle-feed kid goats & calves, feed ducks, meet pigs, cuddle baby rabbits, chicks & maybe a piglet! 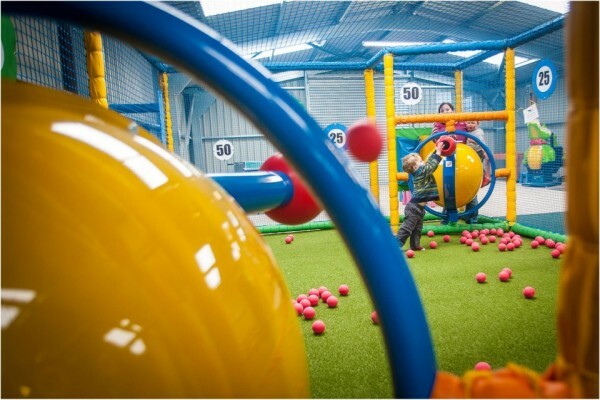 Super indoor & outdoor play areas. Meet Bison, Racoons, Prarie Dogs, Elks among many other animals at Bush Farm. Set in 30 acres of woodland explore, play and take a picnic. 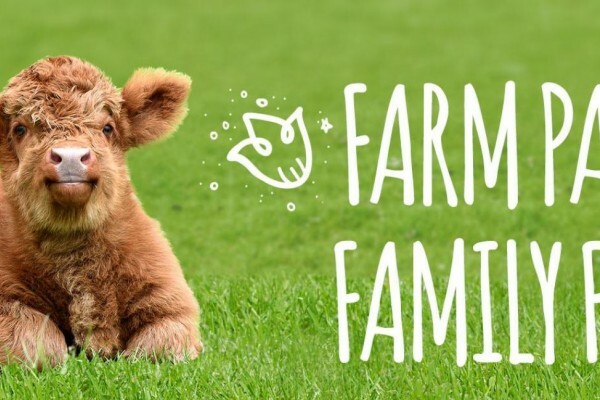 Get ready for family farmyard fun! 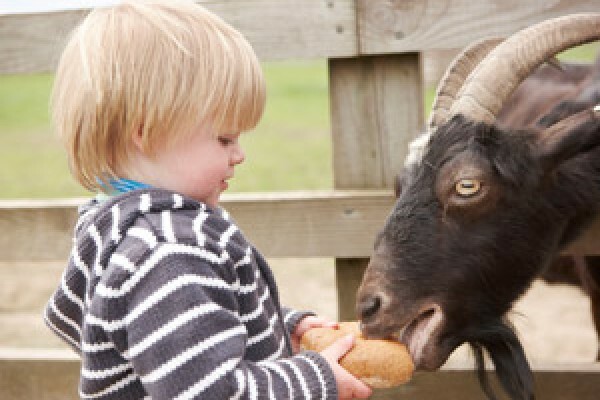 There are acres of adventures for the whole family to enjoy at award-winning children’s farm, Odds Farm Park! Plus, grab your wellies and prepare to get wet as the NEW Water Play Attraction is NOW OPEN! 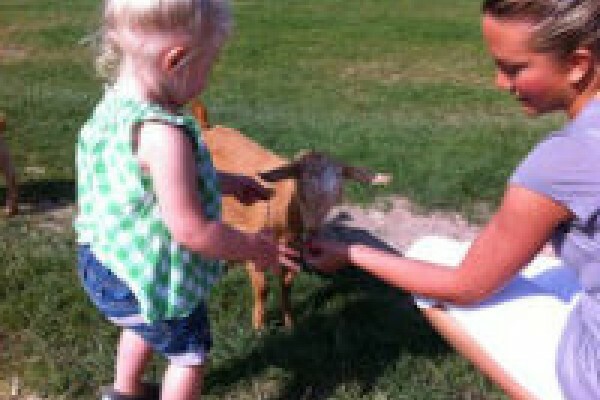 Visit a wide range of poultry and animals at Mini Meadows farm. Set in idyllic countryside, it is the perfect day out for all the family. 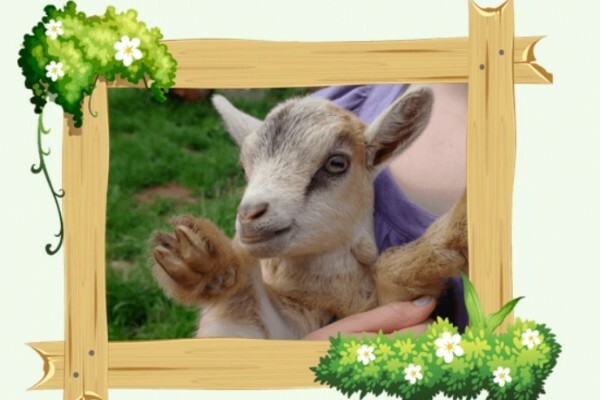 Hartcliffe farm is a small family friendly community farm, based in Bristol. 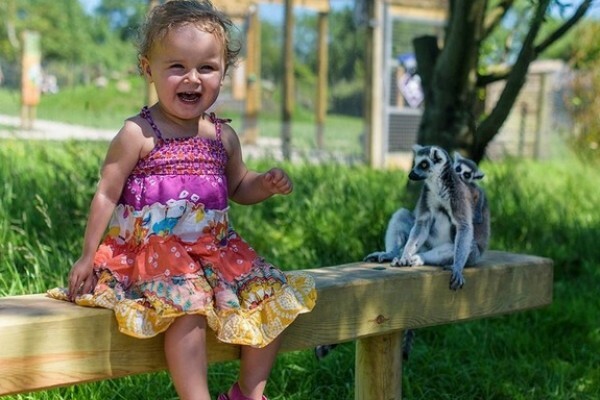 ARK wildlife park, Britain’s rescue zoo and Lincolnshire’s New wildlife park, home to exotic mammals, stunning reptiles and some familiar friends. Family fun at the Farm! 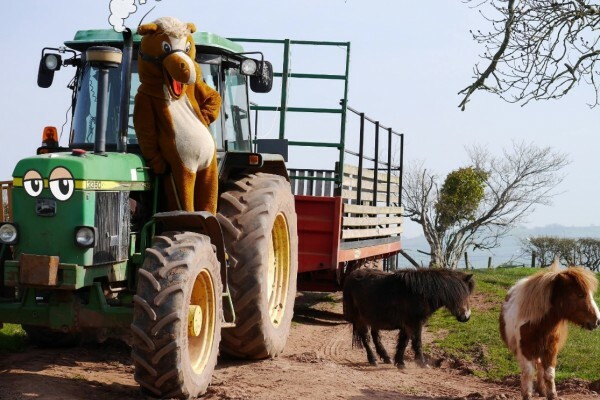 Set in 18 acres of beautiful countryside Little Owl Farm is a fabulous family day out, meet friendly animals, ride pedal tractors, play in the sand pit, the fun is never ending! See what Farm life was like in Victorian days on this working Victorian Farm with animals and much more. Pony trekking around outdoor paddocks. 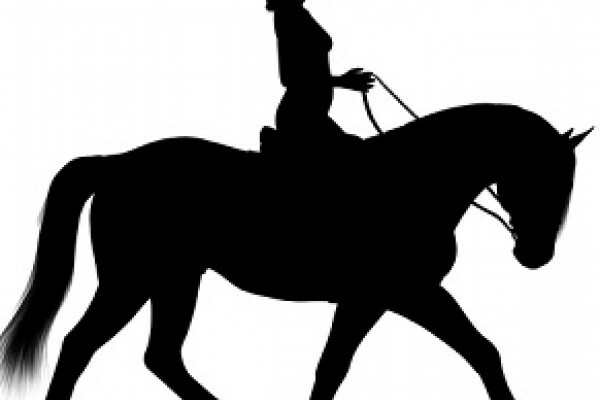 Horse riding - A floodlit all weather indoor Ménage which is 40 metres by 20 metres in size. Specialist riding equipment to assist disabled riders. Lots of friendly animals to meet! Animals, including lambs to bottle-feed, fluffy chicks, inquisitive goats, the magnificent Highland Cattle, rabbits & guinea pigs. 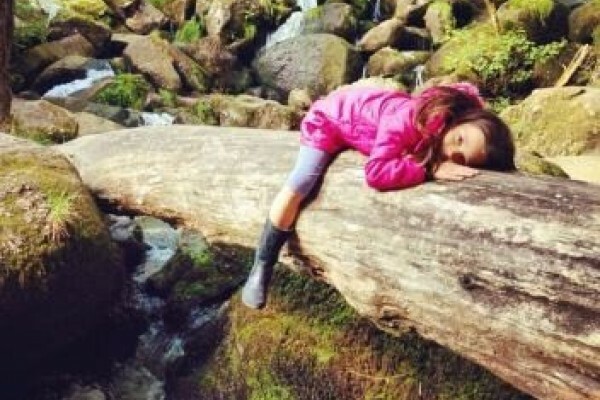 Great outdoor activities for your family! Coastal lagoons and grassland alongside the Conwy estuary with spectacular views of Snowdonia. As well as our friendly farm animals and 37 acres of fields and woodland to explore, we have plenty more attractions to entertain the family. Lots of animals to see and cuddle! Indoor and outdoor play areas. Ride on tractors and tractor tours. Giant undercover sand pit. 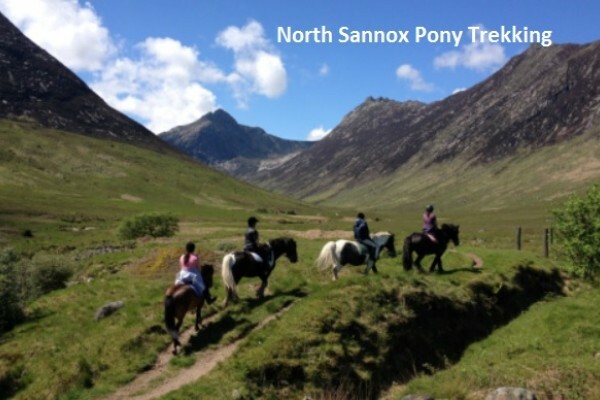 One to three hour treks are available for those wishing to explore the beautiful Galloway countryside on horseback. Enjoy a fun family day at Greenacres Animal Park! 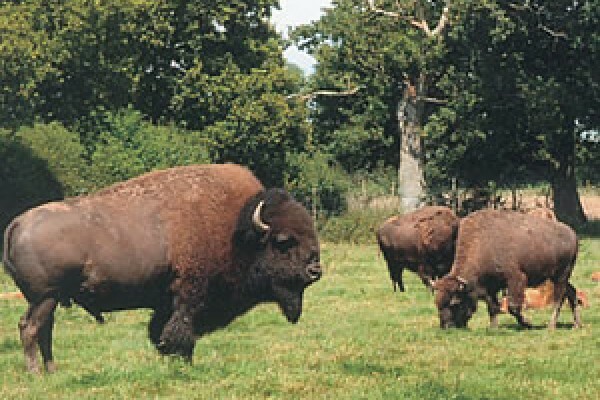 The whole family will love Greenacres Wildlife Park in Flintshire. Children can explore the wildlife park, take a tractor ride and enjoy the fun play area. One of our ideas for things to do. Living history 19th century farm Waggoner with heavy horse works the land; vintage machinery; rare breeds, hand-milked cows and much more! A working farm for over 250 years, in over 120 acres. 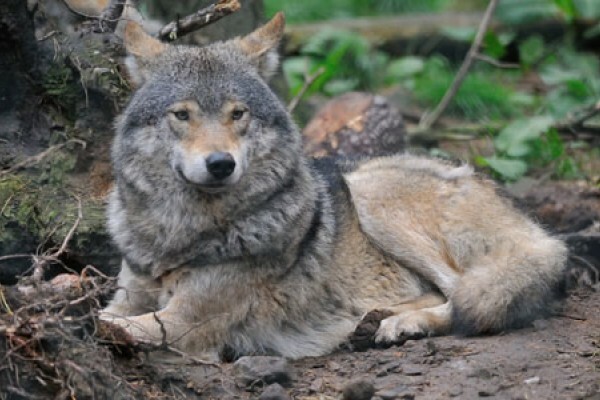 We have a wide range of pedigree and rare animals which you can come and meet up close. A true Community Farm. School visits. Farm Attraction for the whole family. See the animals, ride on tractors and diggers. Farmhouse kitchen, cafe and shop. School trips. Childrens parties. 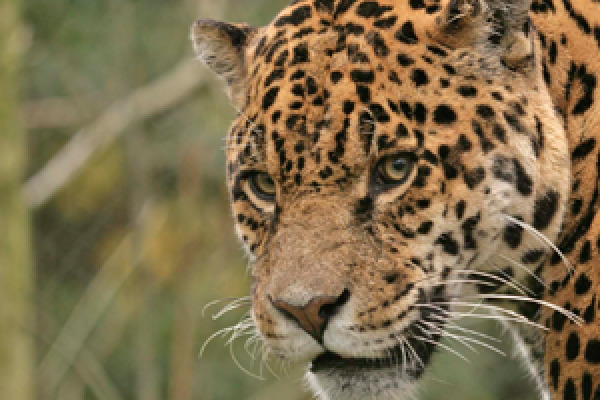 Explore Marwell Zoo and get closer to the wonders of the natural world. 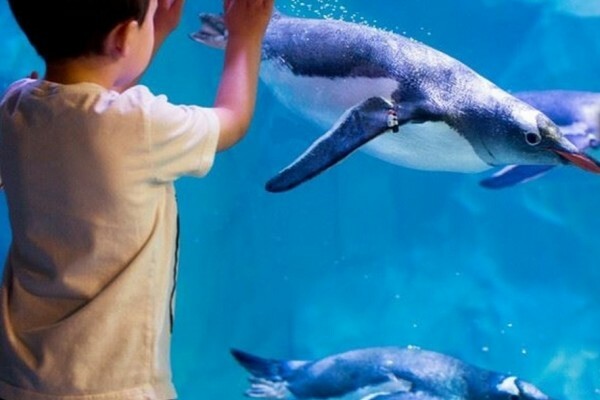 Widely regarded as the best small zoo in Europe, Drusillas Park offers a fun family day out with Hello Kitty Secret Garden and brilliant play areas! 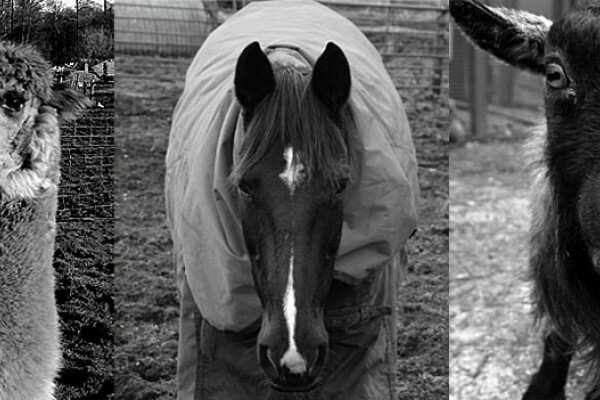 Bransby Horses Rescue and Welfare, you will receive a warm welcome from our animals! Have fun at this this royal castle with battlements, a keep to climb and a museum to explore. Enjoy an action-packed family day out! Attractions include: children's farm, birds of prey centre, large adventure playground, go-karting and indoor soft play area. 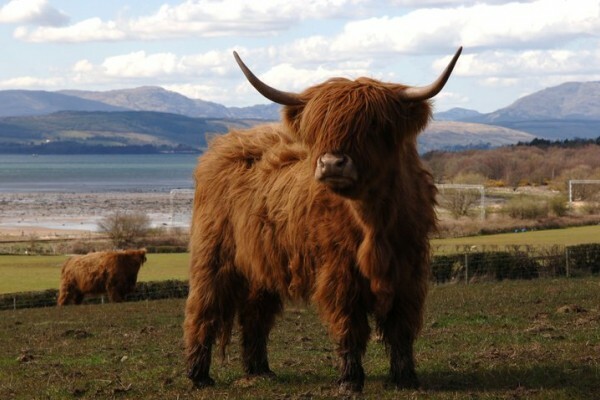 Many of our animals are rare breeds, with a lovable nature! Lots of animal shows including bugz and reptiles, pig washing. 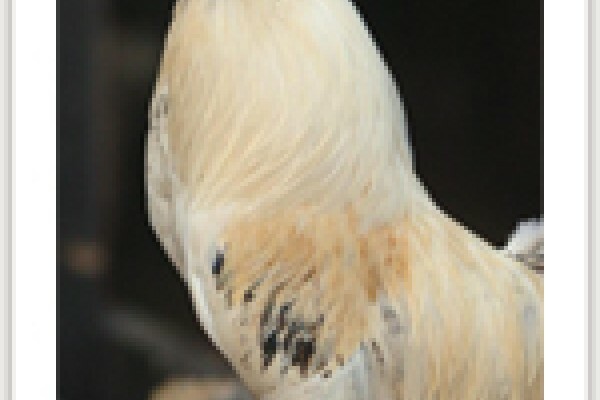 Animals including - cows, sheep, goats and pigs, rabbits, birds of prey, also more unusual animals like porcupines, & llamas. Get up close to our animals, including tigers, lions, monkeys, zebras, camels, penguins and many more. What makes. Make Your Day Out a Big Adventure! 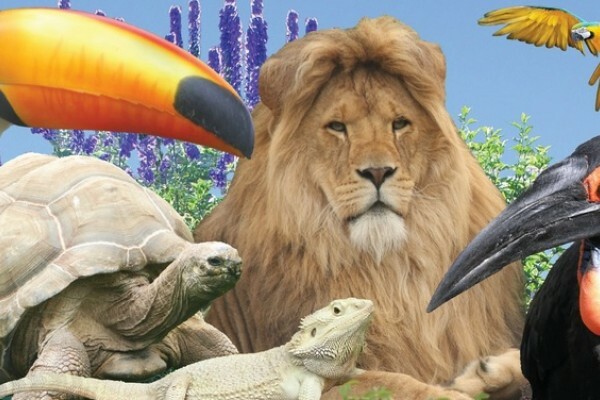 At Africa Alive!, explore the sights and sounds of Africa and discover lions, giraffes, meerkats, hunting dogs and many more animals from the African continent. A wonderful family day out in 90 acres of parkland. 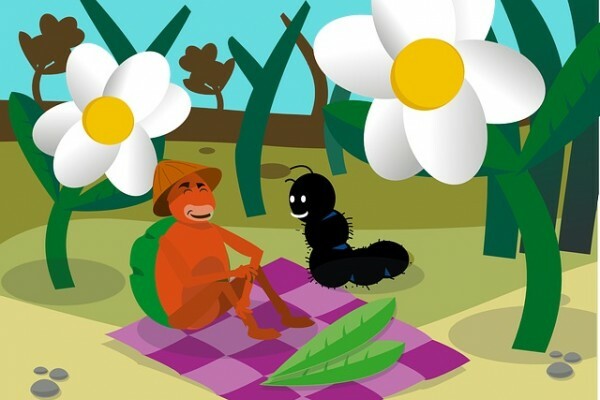 Forest garden & nature trail: learn about wildlife & conservation. 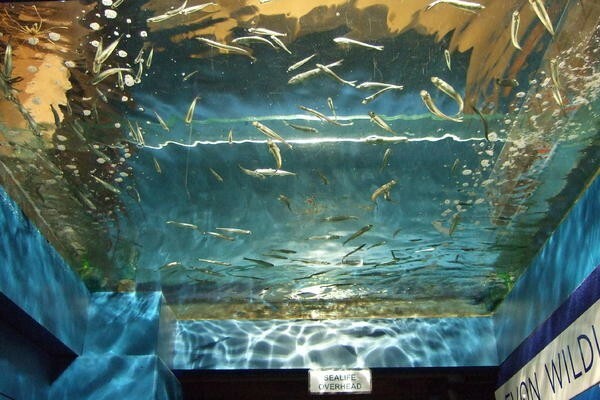 Aquarium containing a selection of British and Tropical freshwater species. From Piranhas to Terrapins and many interesting fish from different regions of the world including the beautiful Malawi Cichlids. 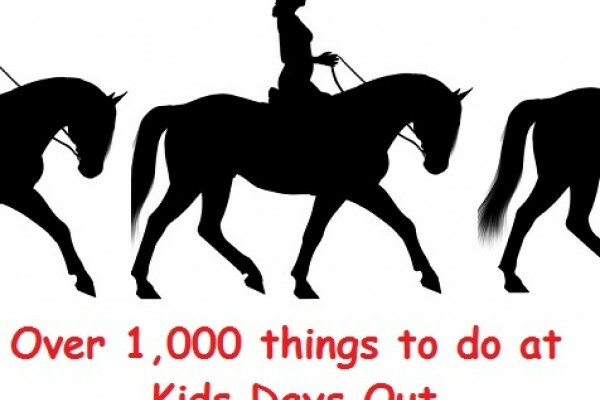 Another idea for kids days out! 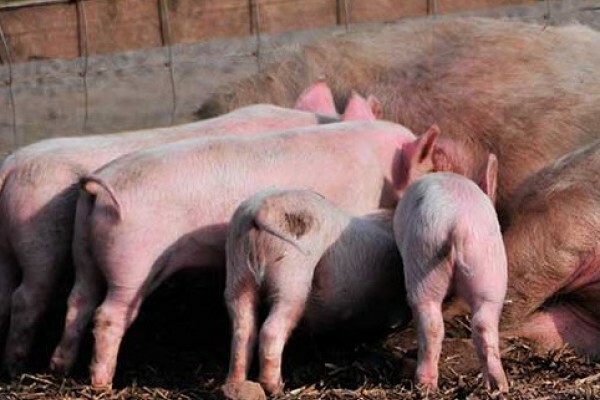 One of the best Farm attractions in the country and winner of many awards. Animals in abundance and always something new! AMAZING animal - based kids parties! 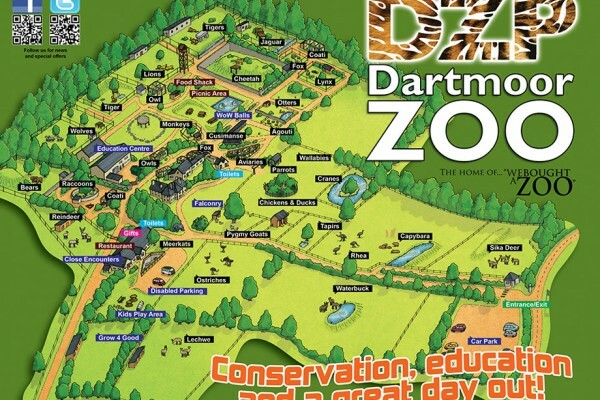 See tigers, lions, meerkats, monkeys, otters, jaguar, cheetah and more! Feeds, talks and falconry displays. Your day out starts here. Farm animals, home made ice cream, adventure playground, cycle hire, school outings. Great for children 8 years and under! 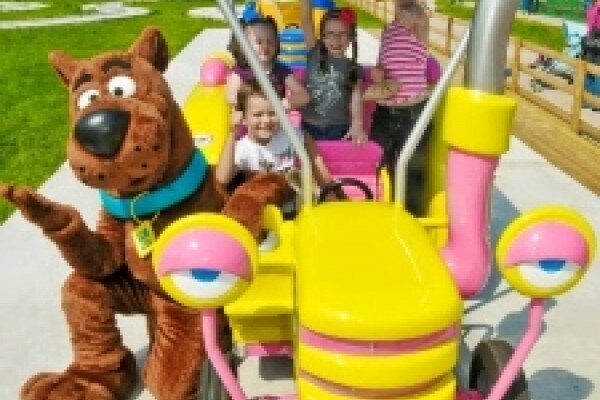 Hands-on animal events all day, play areas, indoor soft play, tractors, straw mountain, bouncy castles, child-friendly restaurant at this great Kids Day Out in Dorset. Offers: 50% off if you return within 7 days of your first visit! 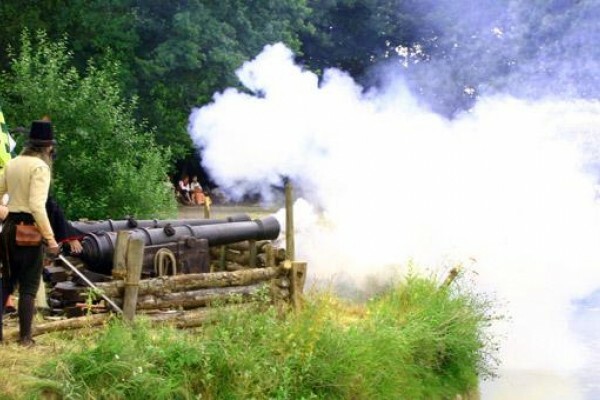 Children and adults will enjoy the sights and sounds of country life! 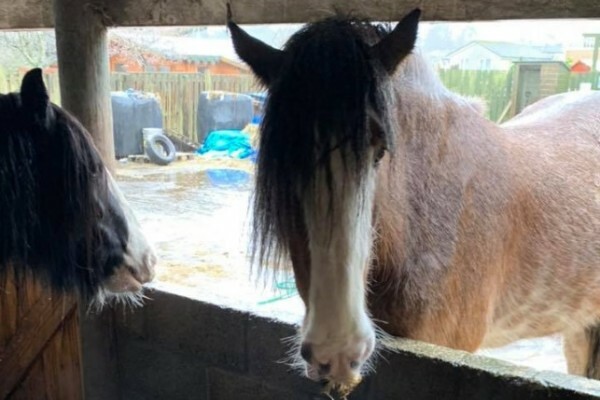 Get close to all the animals on a real working farm. Ferry Farm is a great place for all animal lovers. Located near Nottingham the whole family will enjoy a day out here! The Park offers a great day out for the whole family with tennis courts, a boating lake, ping pong, orienteering courses and much more! 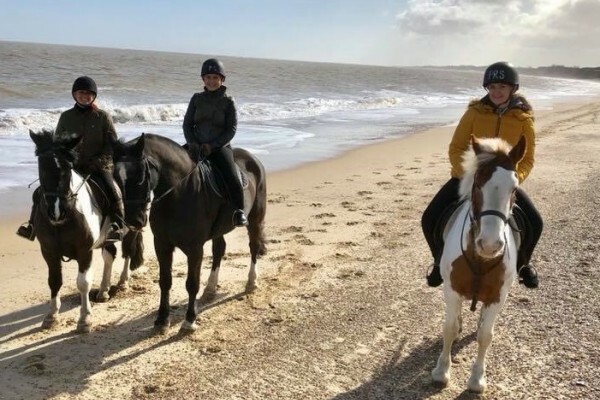 Rides along the sand and in the countryside on horses and ponies. I cannot think of anything better for a day out! Meet a vast array of creatures. From piranhas to clownfish. Get even closer to sharks, turtles and stingrays in the underwater tunnel and experience the UK’s first virtual dive cage! 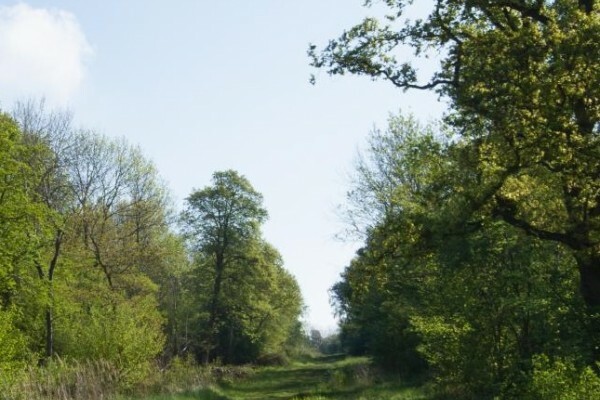 Enjoy scenic walks around Brampton Woods. The wood is home to many plants and animals, and many different butterflies. A great day out with free entry! 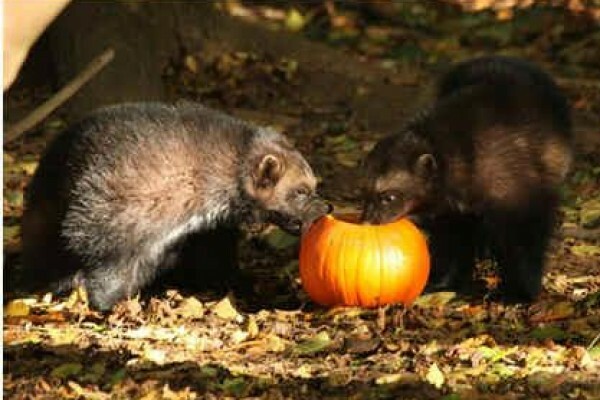 Explore the outdoors and visit our animals for free, timber trail play area and acres of room to run around in. A café onsite offers superb home cooked food. 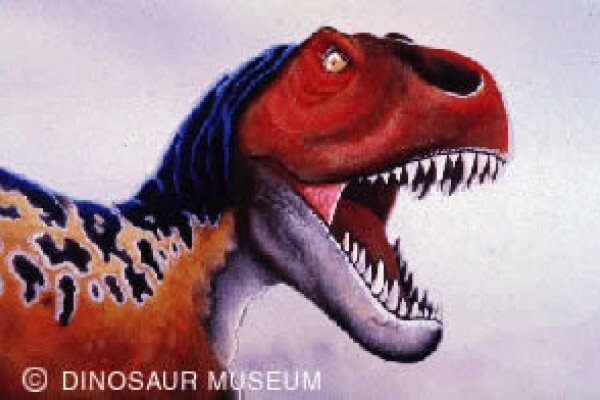 Award-winning museum in Dorset on your kids days out - fossils, skeletons and life-sized dinosaur reconstructions with multimedia and hands on displays. 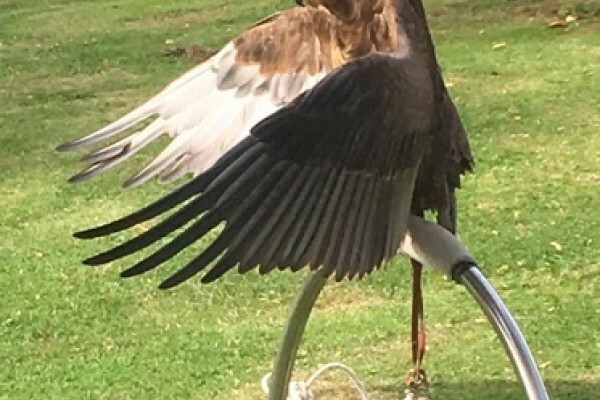 Exmoor Zoo is a unique and unusual zoo! The zoo is an ideal family venue, catering very well for the younger generation. 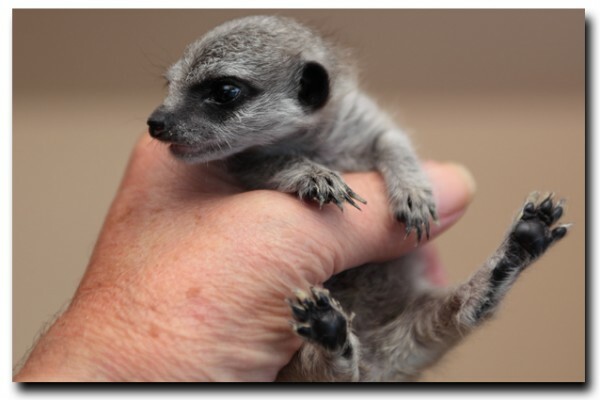 The zoo specialises in smaller animals. Love animals? Then have this as one of your days out. 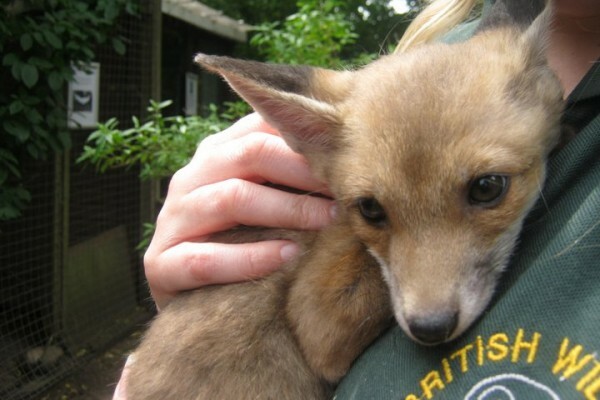 Sick and injured wildlife receive treatment at this rescue centre. Visitors are welcome to see the animals. 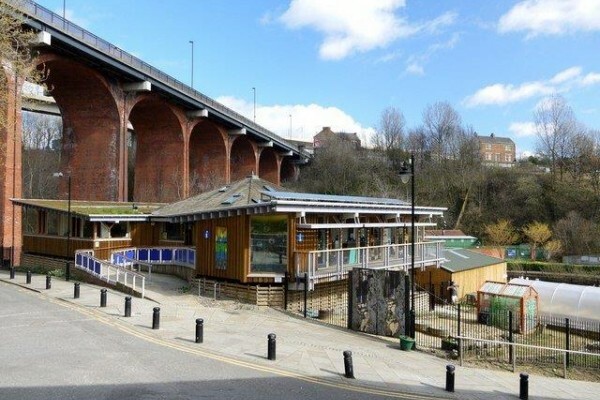 Ouseburn farm is a little oasis in the middle of the city. You can visit the animals, discover natural habitats and take part in activities. Hands-on activity farm for families! Interact with our rare breed farm animals. Get up close, touch, feed & learn all about them. Set in stunning countryside! 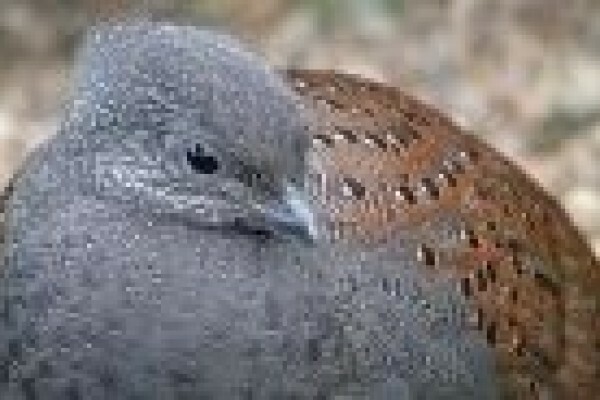 Great Birdpark & gardens in 26 acres. 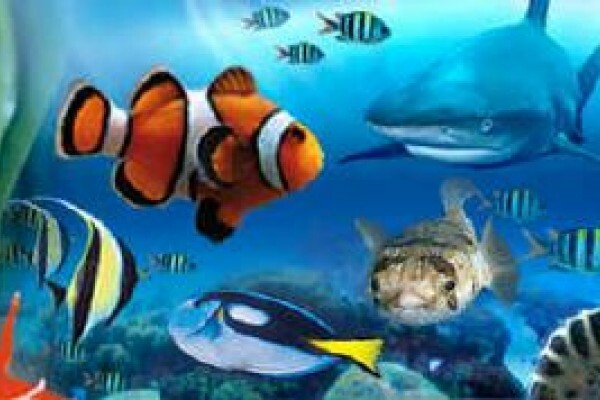 Admission includes Underwater World & the Jenny Wren Childrens Farm. Special penguin feeding twice daily. Meet the birds & their keepers. 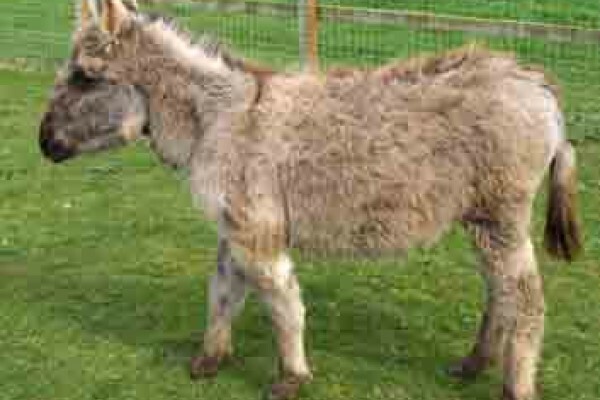 British breeds of goats, also donkeys, pigs, reptiles, and poultry. Play barn. Guided tours. One of Britain’s oldest, and most attractive, trout farms. 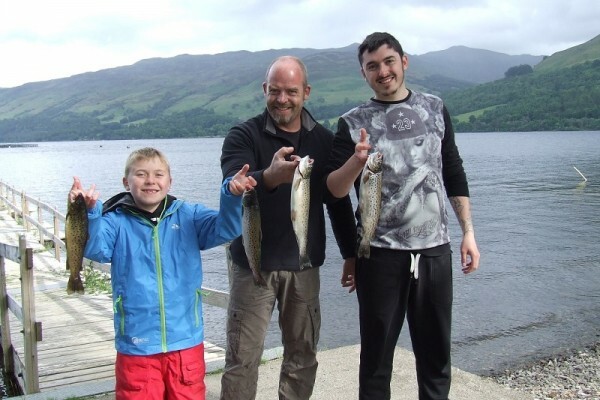 Children of all ages will be delighted in seeing trout leap out of the water for food thrown by visitors! 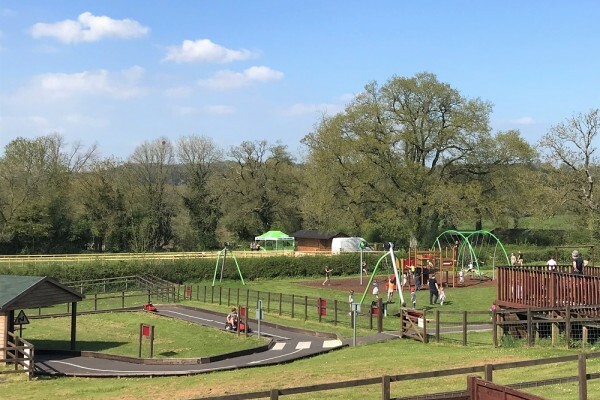 Old Down Estate Country Park in Bristol offers a wide range of attractions for the whole family come rain or shine including a pets area and adventure playground. Rescued dogs, cats, rabbits and more. Rescued dogs, cats, rabbits, ponies, donkeys and other animals that were unwanted, and abandoned. Our "paradise on earth" has loads to see and do! Beautiful family House, huge gardens, rare-breeds farm and many more surprises! Frequent special events: see our website for latest details. Here at All Creatures Great and Small, we take in unwanted, abused and neglected animals and provide them with the highest standard of care. 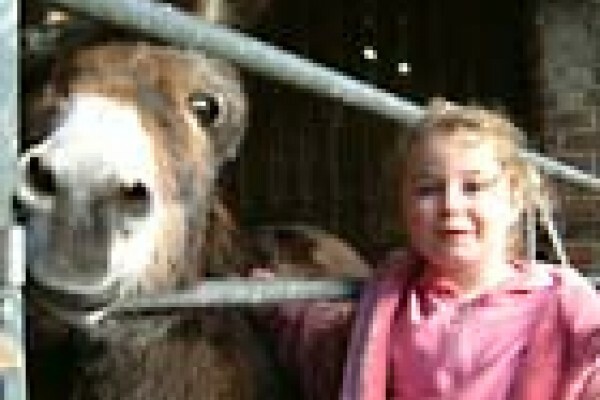 Visiting or living in Anglesey then this farm attraction has loads of activities here for all the family. 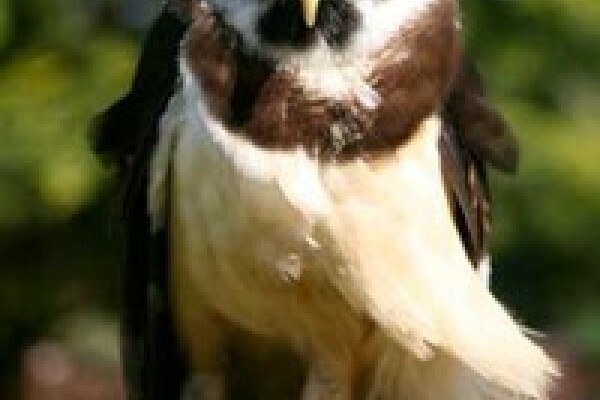 Observe all the British Owls as well as many more spectacular examples from around the world. Tea Rooms, groups and school trips by arrangement. just one of our recommended days out in Herefordshire. 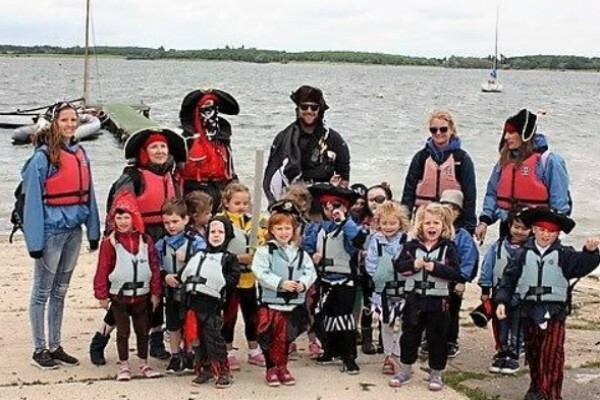 Enjoy Water Activities throughout the year at Grafham Water! Water park with lots of attractions, trout fishing, sailing, and much more. 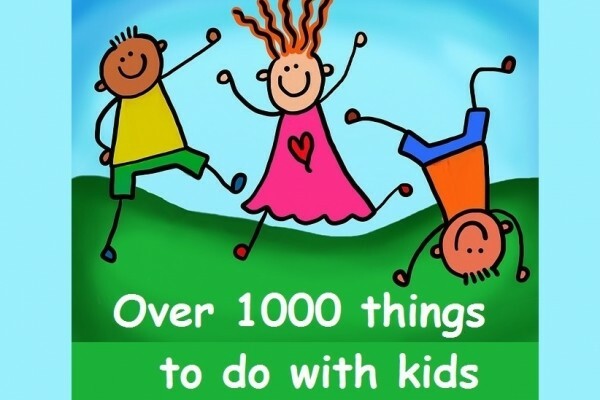 Lots of things to do for children here. Always a huge amount to see and do and a perfect day out for all the family. Safari animals, farm, amusement rides. WOW - A wonderful place to see and learn about marine life. A must visit! A great place to see marine life from all over the world including the magical rain forest attraction. One of our top ideas for a school trip.